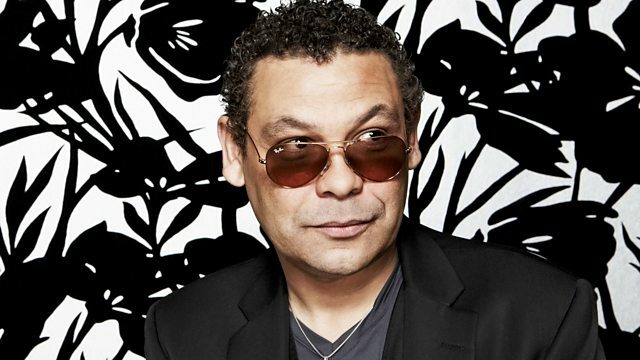 Craig Charles hears from LaSharVu, who is at the 2017 Manchester International Festival, plus the Funk Family Tree joins the musical dots between MC Solaar, Cymande and others. We'll be catching up with La Mambanegra and LaSharVu, who are performing at this years Manchester International Festival. On this week's Funk Family Tree, we'll be joining the musical dots between MC Solaar, Cymande, John Schroeder and Geno Washington. In the 30 minute Trunk of Funk we continue to share our love of the re-edits, re-rubs, re-visions.